Fragrant and colorful, flowers have always been given as a gesture of kindness and love. 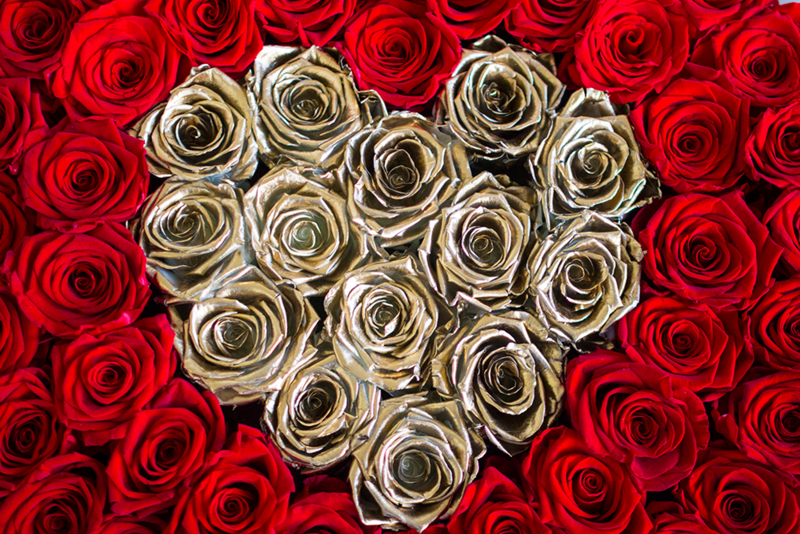 The demand for beautiful and exotic flowers has increased is so high that today the flower industry is an $8 billion industry. Living in Miami, we have an edge up on the market. The tropical climate allows flowers to bloom year-round. Almost every farmers’ market or busy intersection is marked by florists’ pop-up flower shops where you can select an arrangement or customize your own. Zoom Bloomz is a European flower shop that is notable around Miami for its chrome mobile flower market, seen parked at flea markets or The Wynwood Yard. The flower shop offers fun classes at The Yard such as constructing your very own flower crown. Zoom Bloomz is especially sought after for its collection of hard-to-find, loose field flowers, like the thistle, the liatris and billy balls. 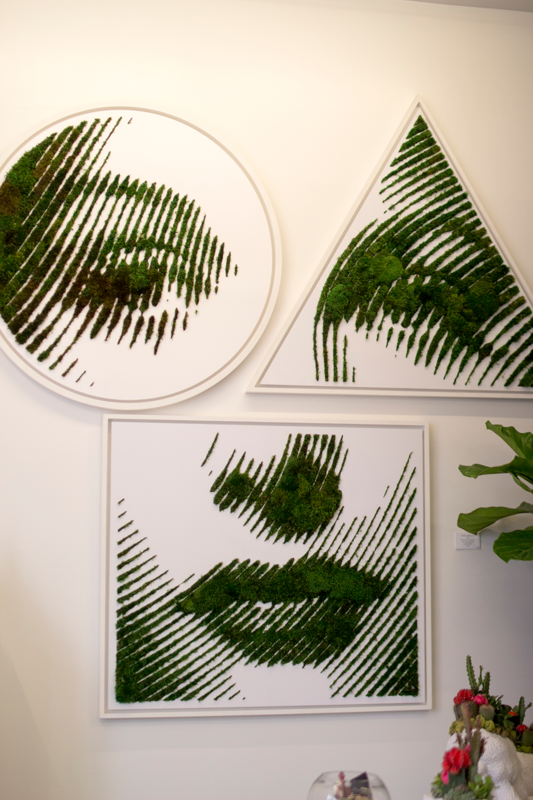 Plant the Future is a unique flower shop known for its modern and minimalist arrangements. 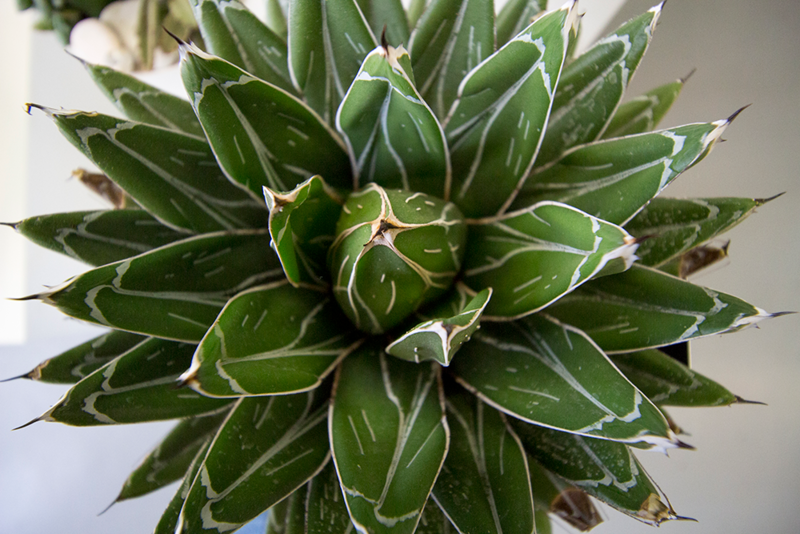 Moss, succulents and cacti are planted in white pots that are made to look like monkeys, horses and funky mohawks. Its Wynwood location – complete with wall typography made of moss – is the perfect backdrop to an Instagram post. 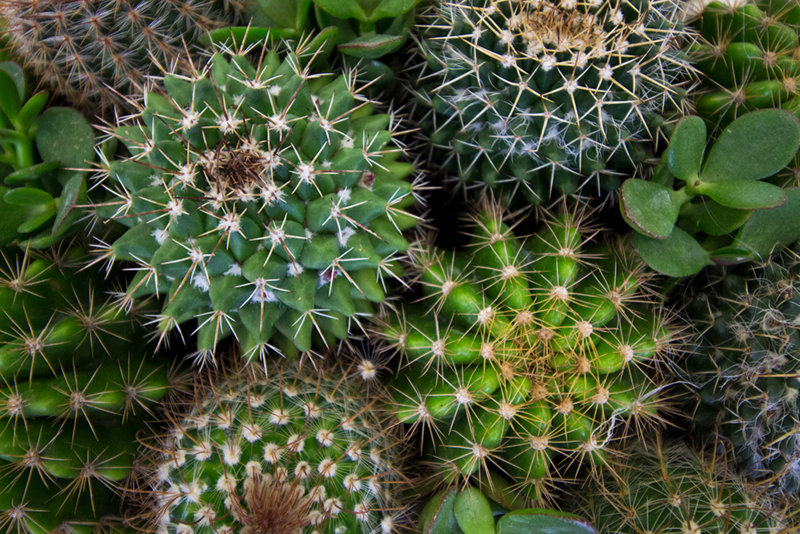 You’re likely to come across other small treasures when browsing the shop, like a helmet made of succulents and cacti. Midtown Garden Center is a family-owned garden center where they grow and pick their own orchids and succulents. Customers can spend the afternoon choosing flowers and learning the proper care for each plant. The site also has two food trucks for those of us who can’t go too long without a snack. Another bonus? The center hosts weekend yoga classes, enhanced by the aroma of the surrounding flowers. Flower Stern is Miami’s most picturesque flower shop. 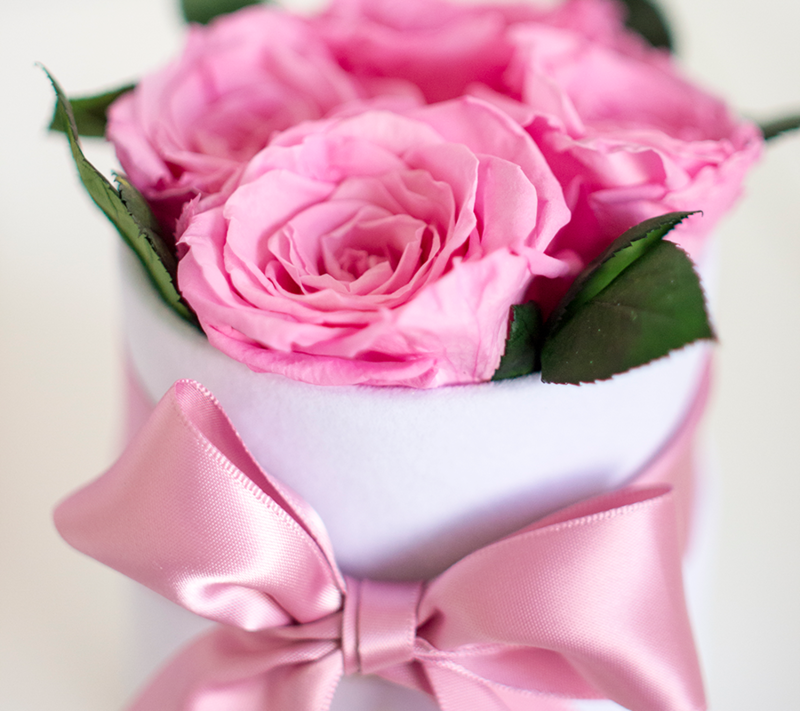 Specializing only in roses, each arrangement comes in a glamorous box decorated with a matching rose-colored ribbon. 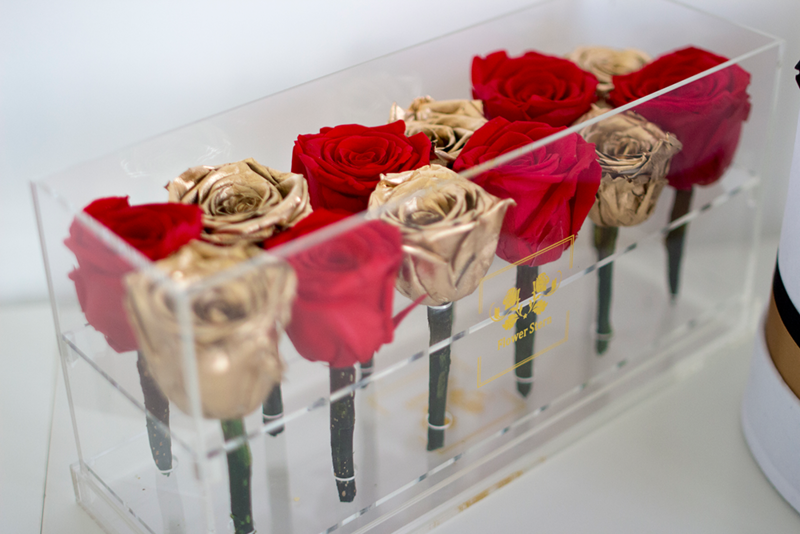 The rose heads are all arranged so you can see each head at the top of the box, while the stems lay inside. Special see-through boxes showcase the flower and its stem. The Posy is a true love story between woman and flower. After studying medicine her entire adult life, founder Zoe Galitz decided to follow her dream of creating feminine and hipster Mason jar arrangements. 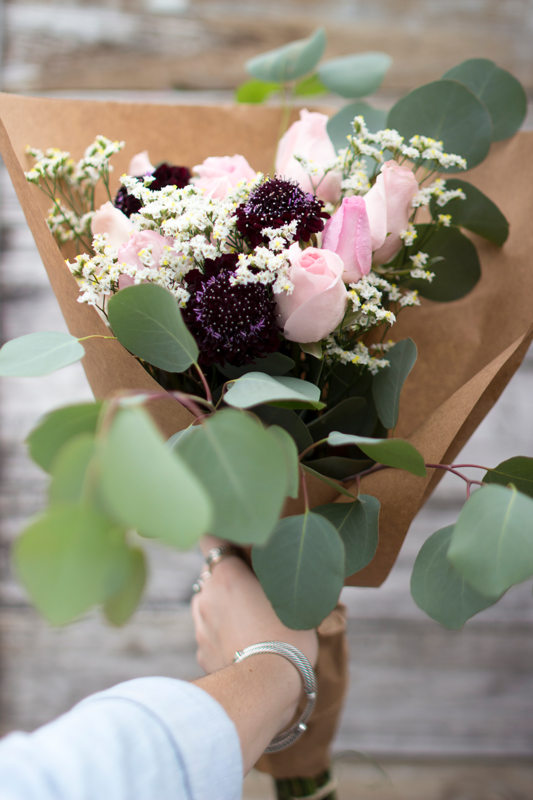 The Posy also has a subscription package, in which you can receive weekly or monthly arrangements at your door. Flowers are traditionally meant to show affection and bring happiness to someone else. 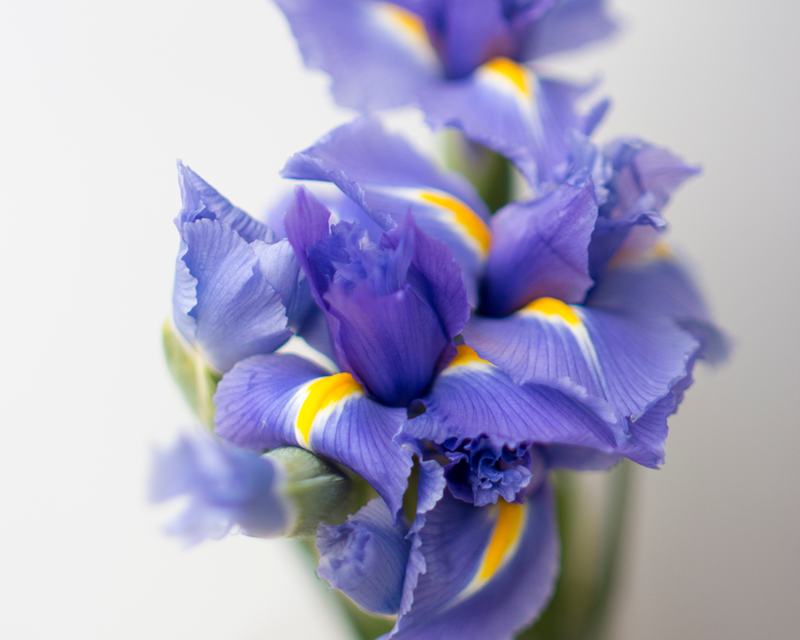 Flowers can also be given as a sign of condolence, such as when someone is sick or has gone through a tragedy. Alternatively, people simply buy flowers to liven a room. 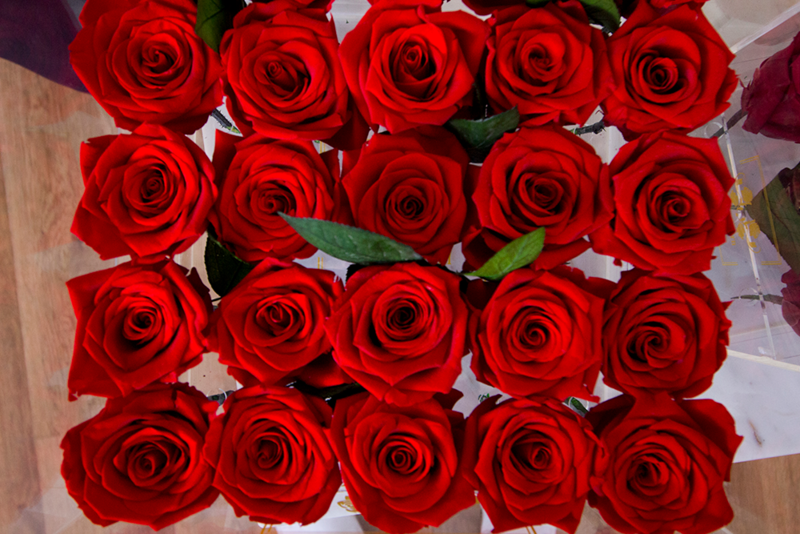 And of course, we can’t forget the age-old tradition of men buying flowers to apologize. Many do not know that flowers can also be used medicinally. The rich oils extracted from the petals can be used to soothe and condition skin. They can also be added to your bath or throughout your house for an enticing aroma. Gourmet dishes and cakes are frequently garnished with flowers, which must be entirely edible and organically grown if included. words_shellie frai. photos_josie merkert & gianna sanchez.